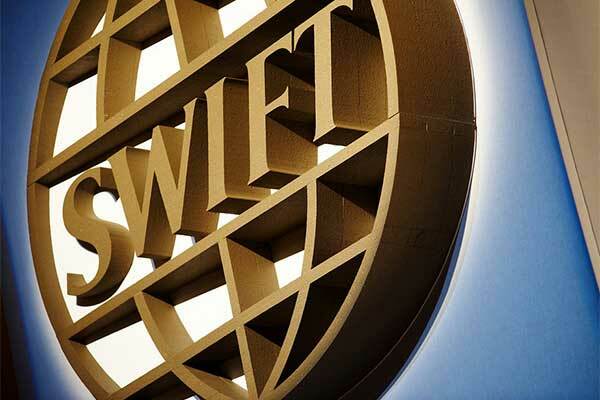 SWIFT has published a blueprint for common API standards following collaboration with European banking standards bodies, STET and Berlin Group NextGenPSD2 – who together represent many of the region’s banks and payment service providers. SWIFT’s white paper “Towards a global platform for the Financial Services API economy” concludes that a successful transition to an API-based financial ecosystem is only possible if financial standards bodies converge towards a shared business standardisation methodology. Stephen Lindsay, head of Standards at SWIFT, said: “APIs are at the core of SWIFT’s strategy and a key part of how we deliver a faster, more transparent experience to our customers. Overall, the financial services industry has been slow to adopt APIs, but it’s catching up fast. Dr Ortwin Scheja, chief editor at Berlin Group NextGenPSD2,said:“For Berlin Group NextGenPSD2, alignment and convergence on PSD2 API standards has always been a crucial objective which has consistently been communicated into the market since the start in 2016.